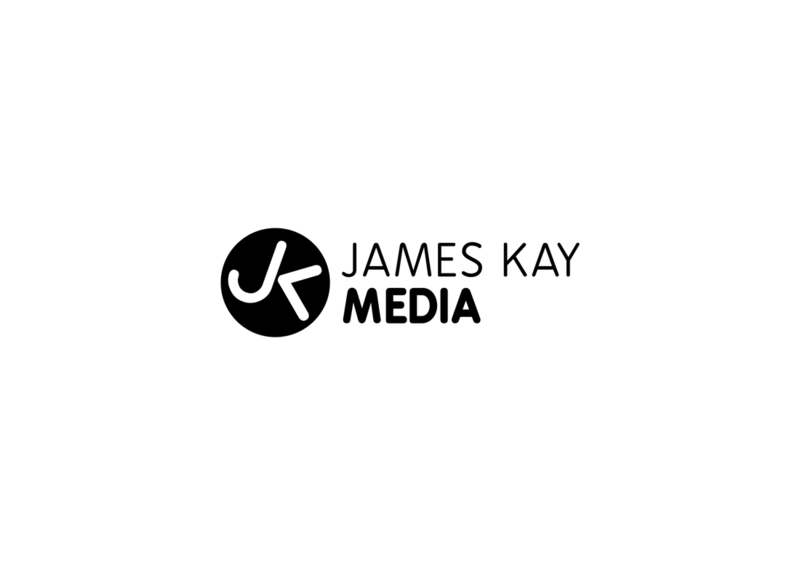 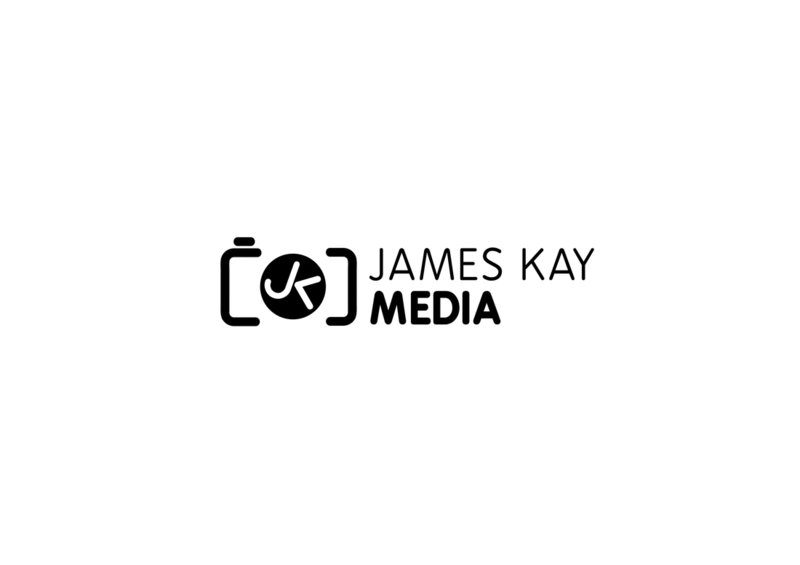 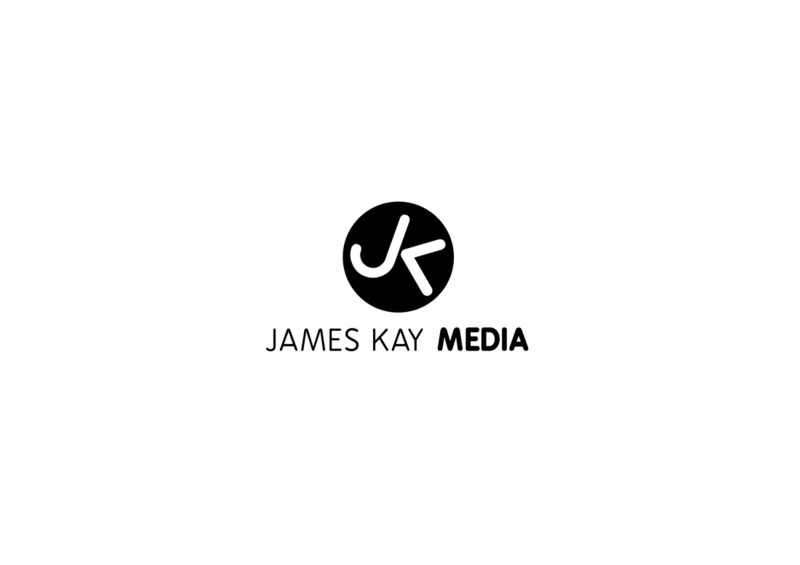 I worked closely with the photographer James Kay to produce a logo for his freelance photography business. 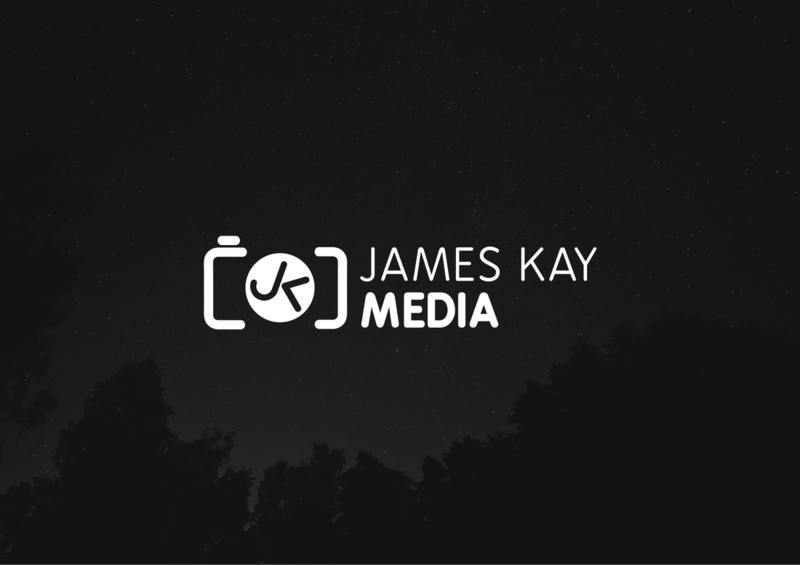 I experimented how I can bring together the initials. 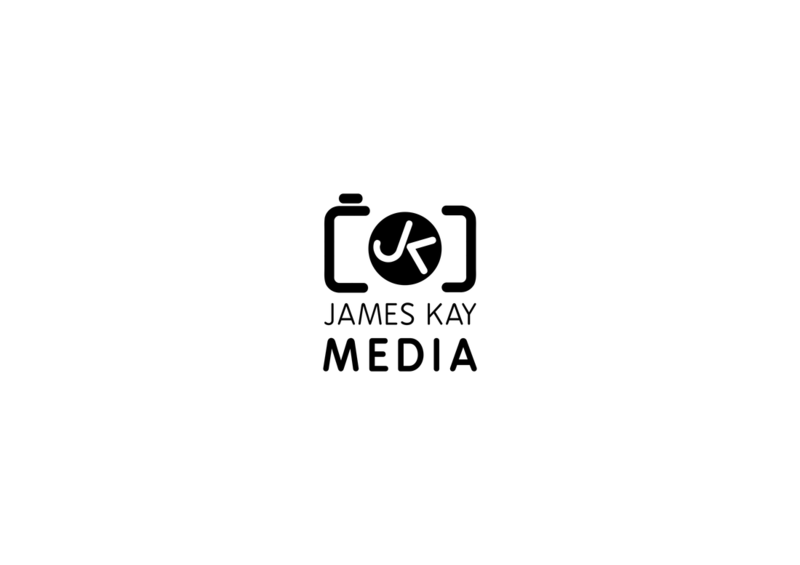 All logos should be simple and easily communicated. I blended the above circle concept with other simple shapes to communicate a camera.